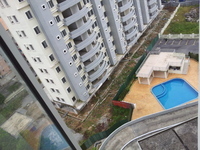 Cheras Taman Kemacahaya Casa Suria Medium Cost Condo for rent and sale! 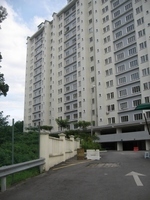 * Suitable for working adults, college & universities students and family. 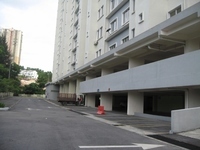 Bandar Mahkota Cheras I-Residence Condo for rent and sale! 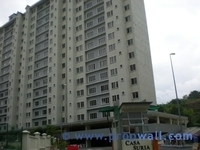 Bandar Mahkota Cheras Mahkota Garden Condo for rent and sale! 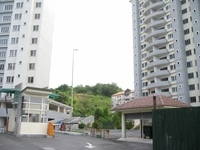 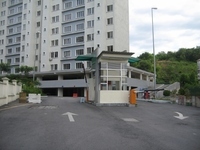 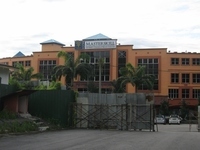 Bandar Mahkota Cheras Suria Residence Apartment for rent / sale! 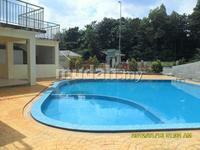 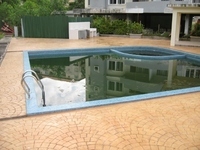 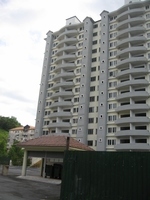 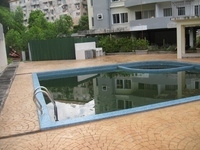 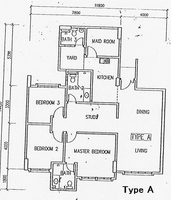 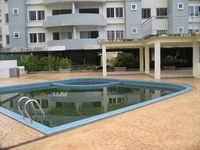 Other properties are also available for sale and rent.